The Raymond Adams Collection forms an excellent core of first editions, volumes from Thoreau’s own library, several Thoreau manuscripts, correspondence from Thoreau’s acquaintances to early biographers, and the Thoreau collection of Thoreau biographer, Henry S. Salt. 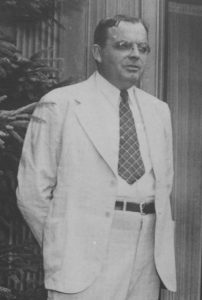 Raymond Adams was the first president of the Thoreau Society in 1941, serving fourteen successive terms through 1955. He taught at the University of North Carolina from 1920 until his retirement in 1968. I do not know but it is too much to read one newspaper a week. I have tried it recently, and for so long it seems to me that I have not dwelt in my native region."Life without Principle"